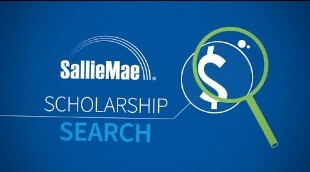 Search for scholarships for college students with a free matching service for scholarships. This award-winning site has grown into one of the most comprehensive source of student financial aid information, advice and tools -- on or off the web. In addition to scholarships, you now have access to colleges, internships, careers, and a whole lot more — all with your same login. Welcome to Unigo. Go. Find. You. Here's how Raise.me works. Add your achievements as early as 9th grade: every grade, sport, club, & more. Watch money pile up automatically as you earn Micro-Scholarships from colleges. Cash-in at a Raise.me college where you’ve been accepted and plan to attend. 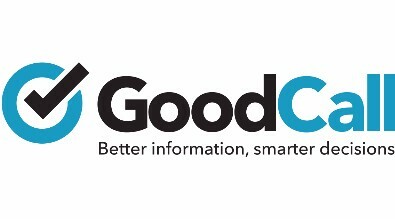 GoodCall integrates data and technology to make finding scholarships easier for students and their families. We’re totally free and open – no fee or account sign-up required. View thousands of scholarships, filter results by specific requirements, and even search by competition level and entry difficulty. Tuition Funding Sources offers a free online service that effectively matches applicants with scholarships based on their own unique goals and interests.